Monopoly, Uno, Mahjong, Cluedo, Kerplunk, Rummy, Sudoko, Backgammon - to name but a few - were among 51 Brush-tailed Possums recently released into the Ikara- Flinders Ranges National Park. 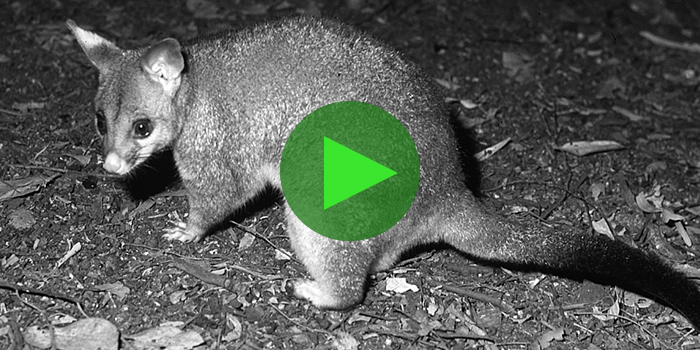 Video above: a Brush-tailed Possum released near a River Redgum. This supplemental release was undertaken to assist the already reintroduced Possums to secure their population in the region. 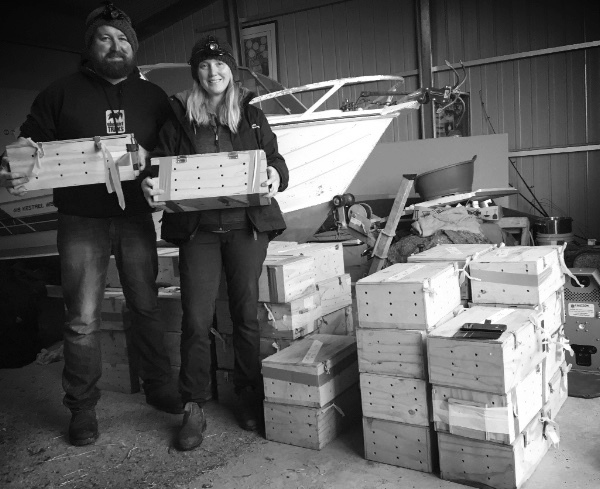 Results to date show that with ongoing predator control, achievement of this success story is highly likely. 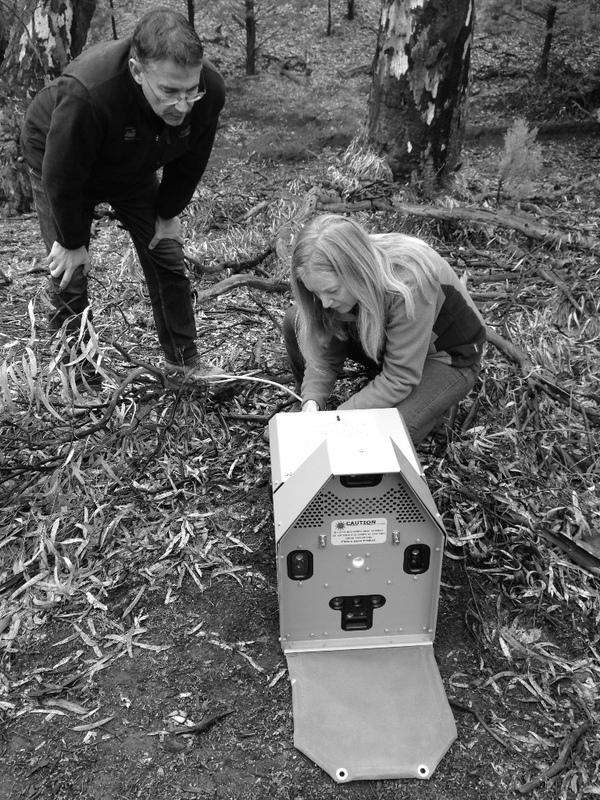 The Brush-tailed Possums were reintroduced as part of the ground-breaking project by the Foundation, SA Department of Environment and Water (DEW) and WA Department of Biodiversity, Conservation and Attractions (BDC&A) to release Possums and Western Quolls after over 50 years of regional extinction. Photo above: Brush-tailed Possums being transported. Two Version 3 Felixer’s were also placed into the Flinders Ranges as we begin their field trial. Photo above: Felixer V3 being installed. Special thanks to the staff at DEW, Dr Katherine Moseby, Hannah Bannister and Pat Hodgens. The re-introduction of the Western Quoll and Brush-tailed Possum into the Ikara-Flinders Ranges National Park would not have been possible without the philanthropic support of all our individual and organisational donors, the Foundations and Grant Providers who believed in the program, the assistance and support of land managers and partners of Bounceback, the ongoing support of the SSAA SA Branch and the many volunteers who continue to give their time so freely.